I’m leaving for a holiday soon so I might be inactive for two or three weeks. 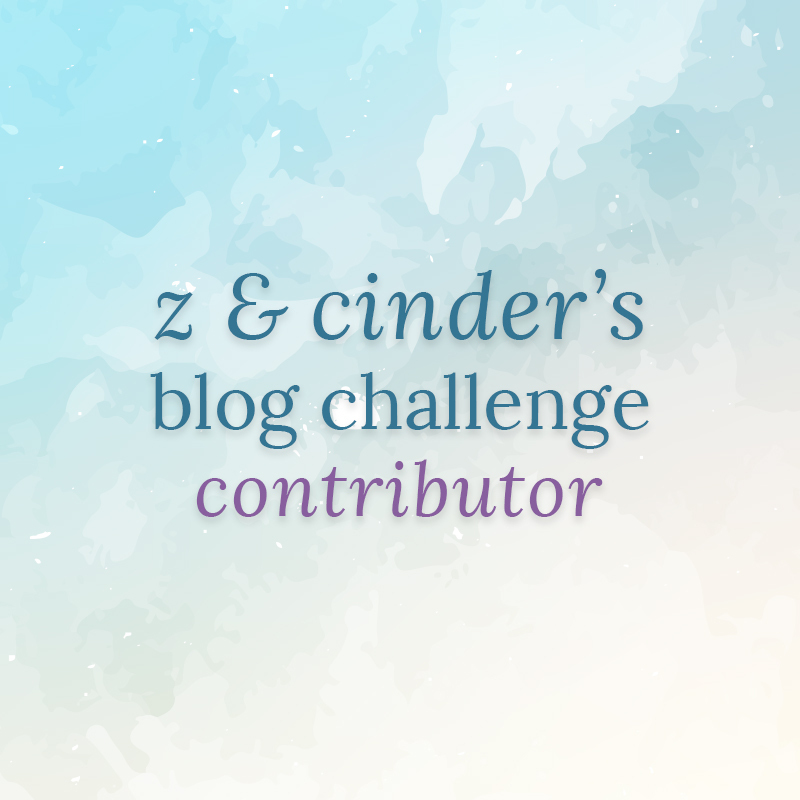 I hope to finally get back into Z and Cinder’s Blog Challenge but I’ll see how busy I am. I found a few hours to play WoW this week between all the packing and panicking and I’m very happy about that because class mounts are finally here! I love my prismatic flying disc! 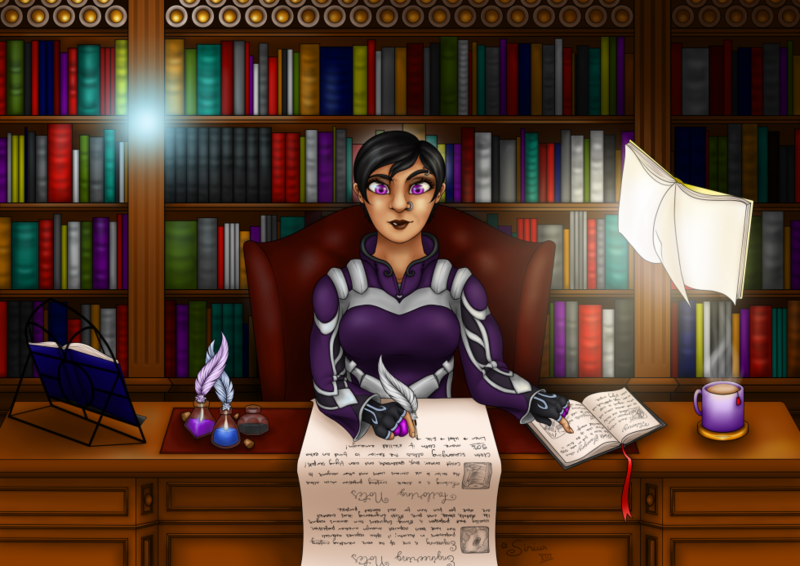 It’s so pretty and purple! And the trail it leaves behind is gorgeous! I didn’t take screenshots of the other specs but Gnomecore has a great blog post about this mount so go read that if you want to know more. I got to work with Kalec again and I like him more and more. Last week, I picked up an egg on Isle of Giants and it hatched into this beauty, Red Primal Raptor. There are two more colours so I’ll them too eventually . I really like Kalec too. Nice screenshots – have a wonderful holiday!